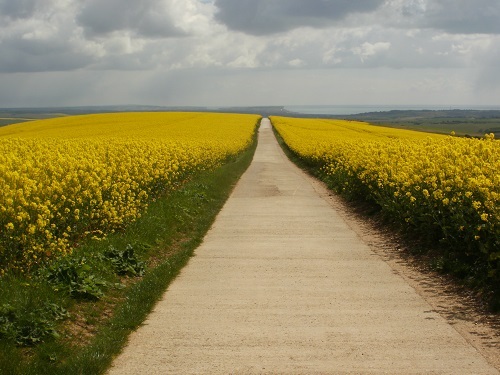 The South Downs Way is a National Trail footpath (and cyclepath) stretching 100 miles between Winchester and Eastbourne in Southern England. Well, most websites will say about 100 miles but when I did it I ended up walking 119 miles because you need to leave the SDW to find accommodation and/or shops, sometimes a couple of miles away. 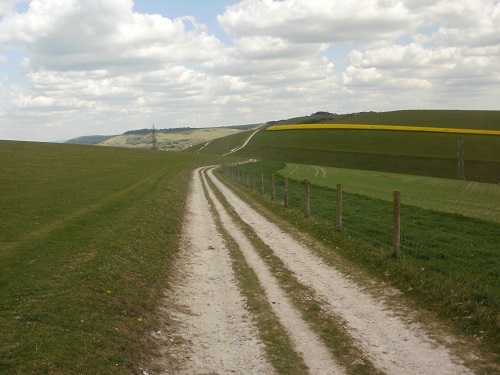 I would suggest walking from West to East rather than East to West as it's far more scenic walking the last few miles towards the coast and then along it to Eastbourne than the noisy last few miles into Winchester. 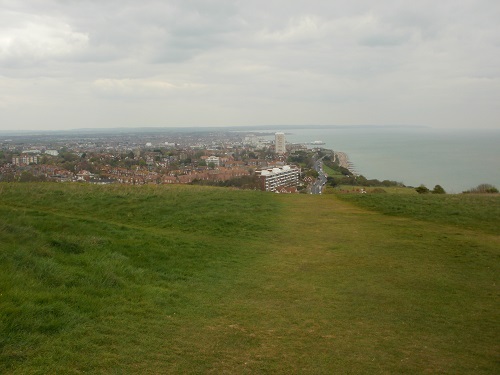 I walked the SDW in April 2017 in seven days, camping the first five nights and two hotels near the end. I found accommodation was expensive for the solo walker so camping was a cheap alternative and the sites were quite evenly spread out along the SDW, the details can be found in my "Information" section on the left of the page. 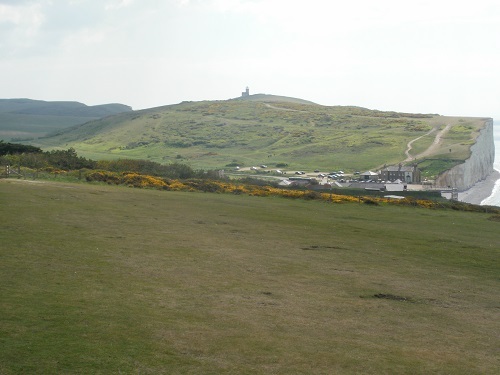 Camping is the cheapest method but there are also two Youth Hostels on the SDW at Truleigh Hill and the South Down YHA near Southease Railway Station but these were fully booked when I tried to book in the February. 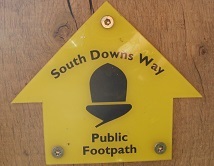 The SDW is not the hardest walk that I've done and may not have large hills to go up and a lot of the time it's a large ridge walk but it's a scenic one and the path is very easy to follow as it's well marked and I really enjoyed it and I'd certainly do it again. It helped that I walked for seven days and had no rain at all, I was lucky. 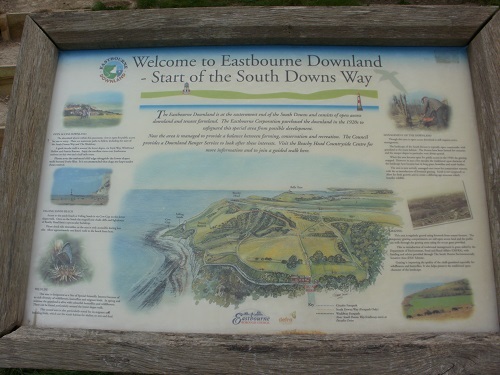 If you are thinking about walking the SDW then I hope you enjoy reading my account of my trip and some of the photos that I took and you enjoy the walk as much as I did.